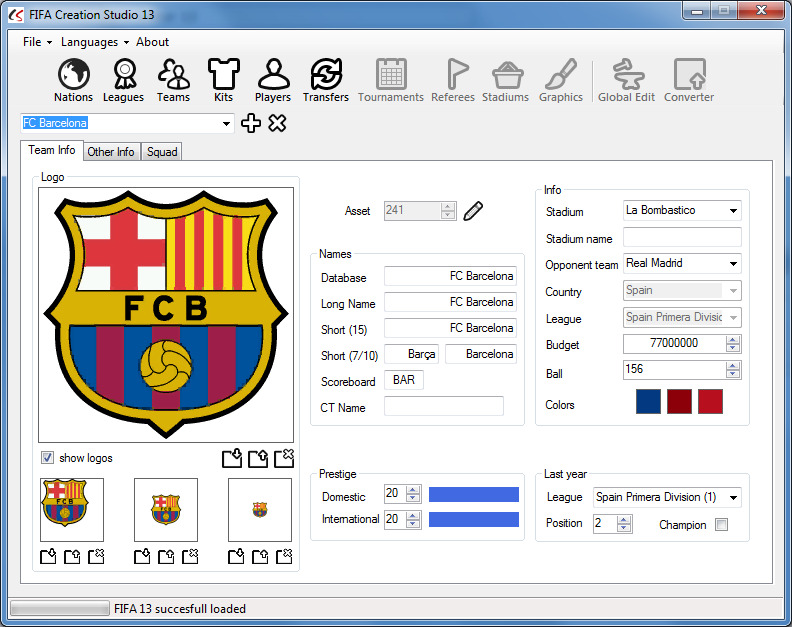 This is the first public beta version 13.0.3 of FIFA Creation Studio, the new FIFA 13 Editor. Download Creation Studio 13 Basic. This is a mod for FIFA 13 video game.